I am facing this kind of disaster for the first time in my life. I never thought of it. We lost two houses, one in the village Tashinam-Gauri Shankar where I was born, one in Jagat, where my parents were running a small guesthouse for trekkers. Secondly I lost my business, my friends and clients in Everest Base Camp. I lost all the gear and equipment for which we had worked for five years. What does that mean for your future and for the future of your operator “Dreamers Destination”? 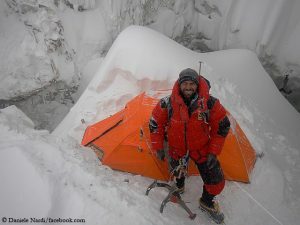 I am a little worried trekkers and travelers might be scared that Nepal is not safe to go. But I am sure that everything will get better. We still have many things that tourists can enjoy. 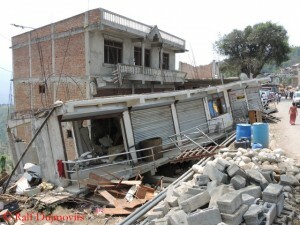 Now our small country is more famous, and people know more about Nepal after this disaster. So I am sure that more people are interested to come. But I am not working with “Dreamers Destination” any more, for personal reasons. You are living in Kathmandu but you come from Rolwaling Valley and you have contacts to people all over the country. 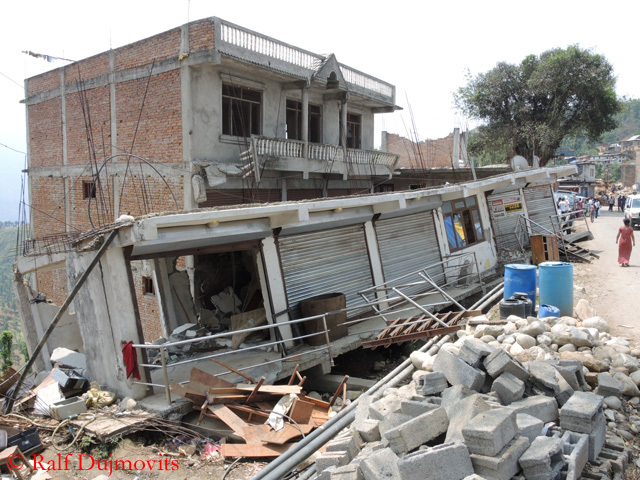 What is the situation like, a month after the devastating earthquake? People are still scared, they are living outside in tents. Every day we feel tremors, buildings are still collapsing, people are dying. Roads are blocked. There is no proper aid to my family members who are in village. They will be running out of food soon. They are really worried because monsoon is very near. Does the aid get to the places where it is needed most? If not, why? Frankly speaking, I didn’t spend much time with the aid theme because I was too busy with the Everest issue. I had to take care of injured persons, I had to handle this matter, I am still working on it. But I heard many things about the aid, that people are not getting proper aid where it is needed. I know there are many INGOs (International Non-Governmental Organizations) and NGOs (Non-Governmental Organizations) who want to help. But they are only able to help where they can take vehicles to reach the places and to transport the aid supplies. Some people are taking advantages: They collect money and aid, then they distribute it to their families. 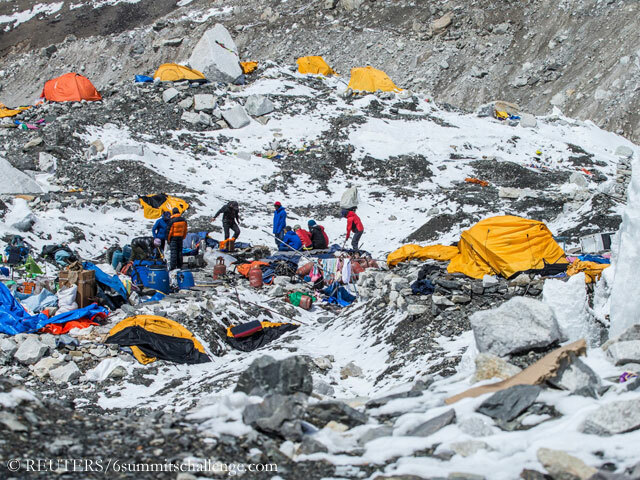 Last year the season on Everest ended after an avalanche that killed 16 Nepalese climbers. 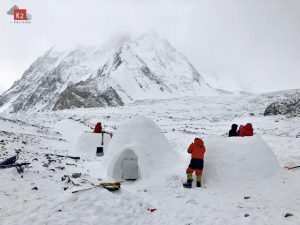 This year it was finished prematurely due to the quake and the following avalanche that hit the Base Camp and killed 19 people. No climbing, that means no income for so many families. How is the mood in the Sherpa community? In this situation they are more worried about the earthquake, because they are homeless now. 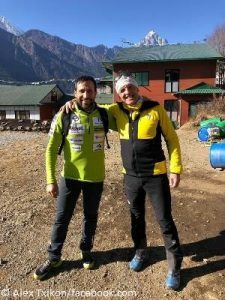 Two disasters in two consecutive years, what’s about the future of climbing Everest from the Nepalese side? I think there will be no negative effect for climbing. People still like to climb and will continue doing it because everybody knows that climbing is risky and might cost lives. Every year people are dying, maybe last year and this year more compared to other times. But every year people are dying in avalanches. The new Nepalese Tourism Minister (Kripa Sur Sherpa was appointed last Friday) is – like you – a Sherpa. What do you expect him to do? 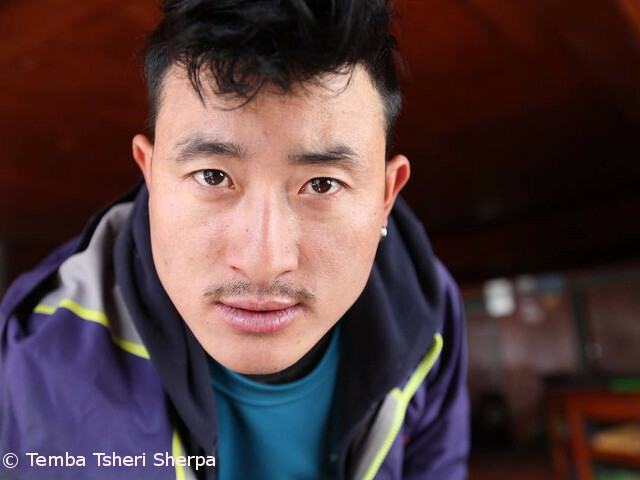 I hope that he will fight for Sherpa climbers. Sherpa people have been climbing for ages. They are risking their lives and others take the profit,while we are only known as porters, which is wrong. They lost their lives, and nobody takes care of their families and kids. I want the government to provide them proper homes and education for the kids.